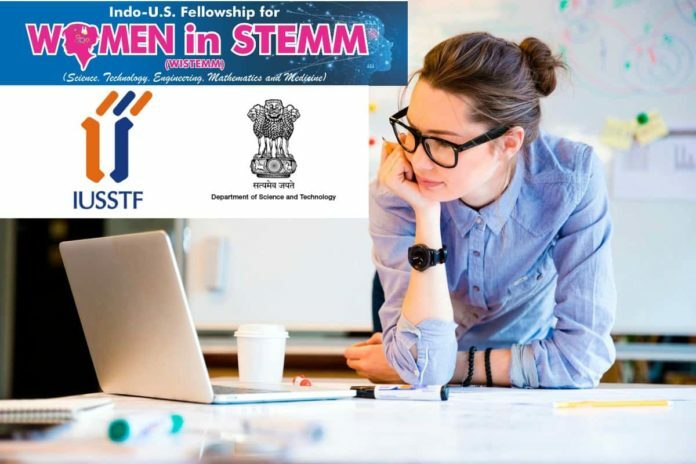 Department of Science and Technology (DST), Government of India and Indo-U.S. Science & Technology Forum (IUSSTF) jointly announce the “Indo-U.S. Fellowship for Women in STEMM (WISTEMM)” (Science, Technology, Engineering, Mathematics and Medicine) program with an aim to provide opportunities to Indian Women Scientists, Engineers & Technologists to undertake international collaborative research in premier institutions in U.S.A, to enhance their research capacities and capabilities. Provide opportunity to bright Indian women students and scientists to gain exposure and access to world class research facilities in U.S. academia and labs. Promoting research and capacity building for Indian women students and scientists in different frontline areas of Science, Technology, Engineering, Mathematics and Medicine (STEMM). 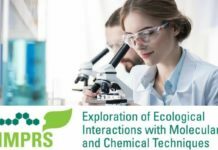 Pave way for the next generation Women Scientists and Technologists from India to interact with American peers, thus helping to build long-term R&D linkages and collaborations. Encourage, motivate and provide opportunity to outstanding women students to take up research path. 2. Women Overseas Fellowship program module. Eligibility: Indian women applicant currently pursuing PhD degree in Basic Sciences, Engineering or Technology including Agricultural and Medical Sciences on a full-time basis at any recognized academic institution/R&D institute/university in India. 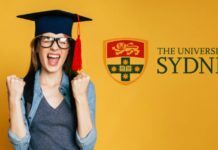 (Note: Students currently enrolled in the first year of their PhD degree or students who have submitted their thesis or likely to submit their thesis within next three months from the last date of online submission are not eligible). Eligibility: Indian women applicant having Ph.D. degree in Basic Sciences, Engineering or Technology including Agricultural and Medical Sciences and holding a regular position at any recognized academic institution/ R&D institute/ university/ college in India. Desirable: Applicants having research collaborative project with any Institute / Lab in U.S.A (but not visited there) will be preferred. (Note: Candidates who have done their Ph.D. or D.Sc. from abroad or Candidates working on any kind of fellowships or Candidates already have overseas research exposure beyond duration of three months in last five years from the last date of submission are not eligible). Applications should be submitted using our Online Application Portal. (Hard copies and electronic copies of Application forms will not be accepted). In case of any assistance, please write to us at wistemm@indousstf.org. Editor’s Note: iusstf wistemm 2019, IUSSTF WISTEMM 2019, IUSSTF Indo-US Fellowship for Women in STEMM 2019, Indo-US WISTEMM 2019, IUSSTF Indo-US WISTEMM 2019, IUSSTF WISTEMM 2019, Indo-US Fellowship IUSSTF 2019, iusstf wistemm 2019, fellowship for women in stemm, Indo – US Fellowship IUSSTF WISTEMM 2019. 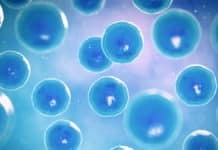 Check out the Biotecnika Times Newsletter, Podcast and all of our social media for the latest in the life sciences industry.